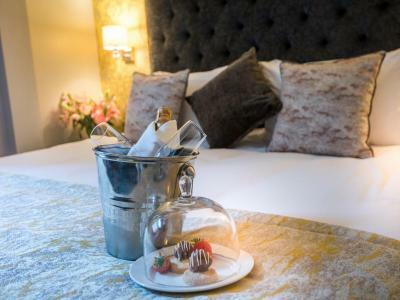 Spoil someone special with a Two Night Stay for Two in a Premium Double Room at Shipquay, including Breakfast each morning and a delicious 3 course meal with tea/coffee in our restaurant on one evening of your choice. 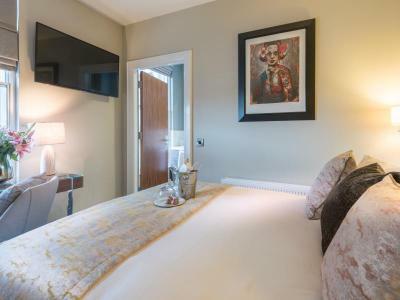 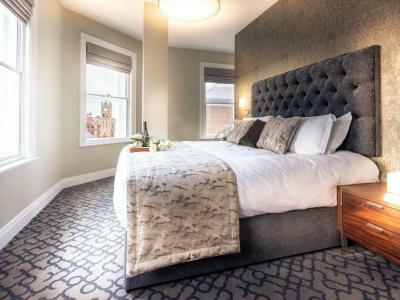 Escape for a One Night Stay for Two in a Premium Double Room at Shipquay Boutique, including a three course meal with tea or coffee and a Hot Breakfast Cooked to Order. 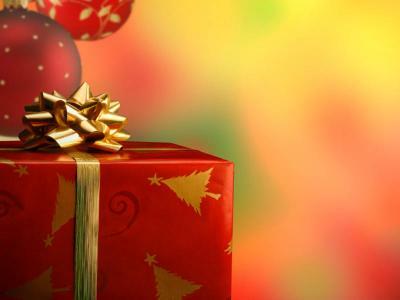 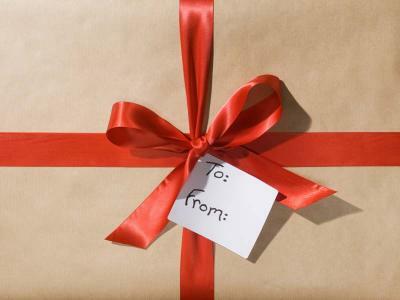 This is a perfect gift whether it is a birthday, anniversary or a special treat.